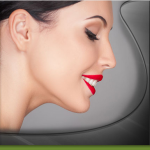 How Can I Find a Skilled Provider for KYBELLA®? How Can I Get Rid of My Frown Lines? 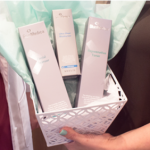 Dermlounge is Giving Away a SkinMedica® Gift Basket! 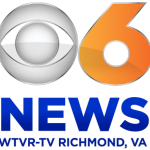 Check out our recent appearances on CBS 6 ‘Virginia This Morning’ by viewing our blog on richmondplasticsurgery.com. 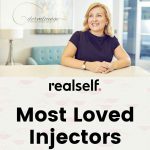 We are excited to be having an in-office event highlighting the many benefits of KYBELLA®. 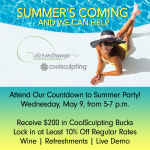 RSVP by calling 804-621-5381 or contacting us today as space is limited. 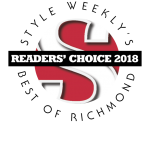 Learn more by reading our blog here.